Lionard's offices are a reflection of the beauty and exclusivity found in the luxury properties of its portfolio. These are elegant and refined places, designed to inspire our team's work and better welcome our clients and partners when they meet our brokers and professionals. 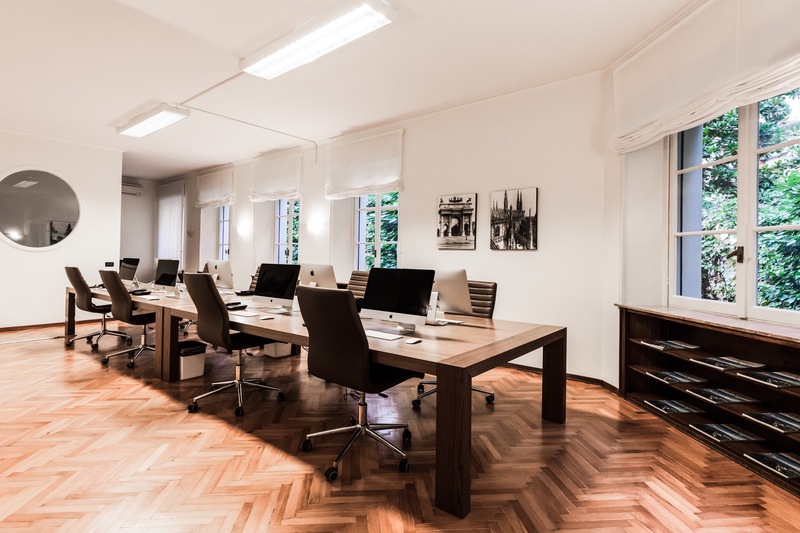 The headquarters of our company in Florence are on the fourth floor of a historical building in via de' Tornabuoni 1. Featuring a tower built in the mid 13th century by the Ruggerinis, a Guelph family, this building has also seen the likes of aristocrats and English writers. Today, it is home to some important Italian professionals and a luxury hotel. 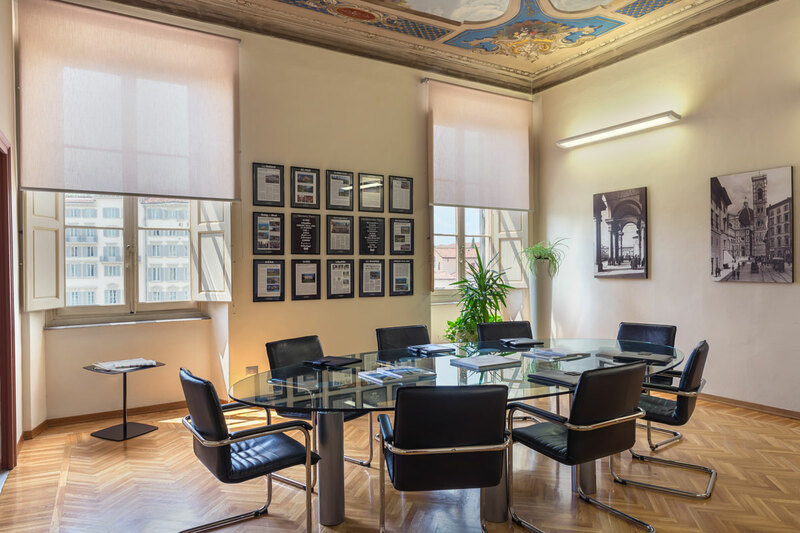 In Milan, Lionard's offices are in via Borgonuovo 20, a few metres from the Pinacoteca di Brera and via Montenapoleone, in the famous fashion district. It is also possible to meet Lionard's staff besides our Florence and Milan offices, by emailing us at info@lionard.com or by directly calling our offices. Every year, in fact, Lionard plans a worldwide tour to start new business relations and strengthen our existing network of international clients and partners. We are also regularly present in Monte Carlo, Zurich, Geneva, Paris, and London. In our offices you will find real estate agents that are native speakers of the following languages: Italian, English, French, German, Spanish, Russian, Dutch, and Portuguese.